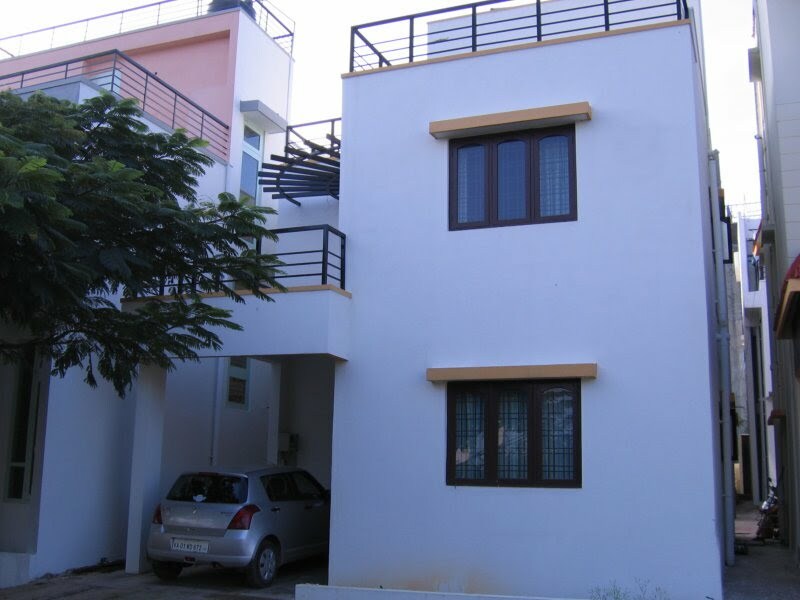 A 3BHK semi-furnished villa at Kareng, Owners Court, in the Kasavanahalli Main Road, Sarjapur Road area, is available for rent. 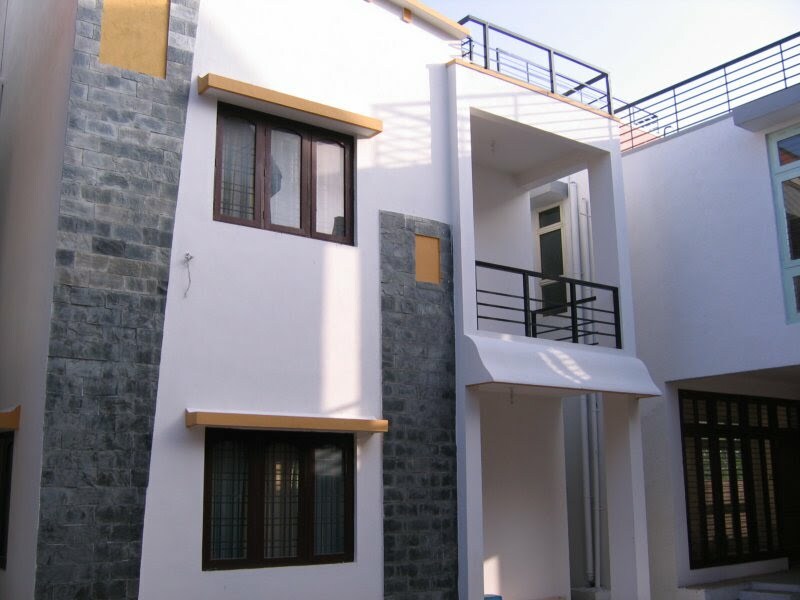 The house has 3 bed rooms, 3 baths and 2 balconies and 1 terrace. The house has vitrified tiles, and comes with 1 covered car park and 2 open parks. 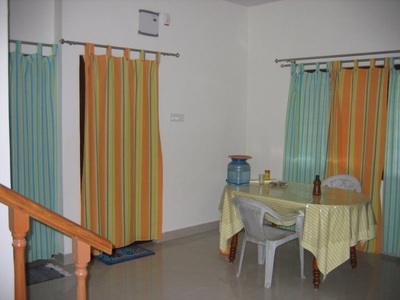 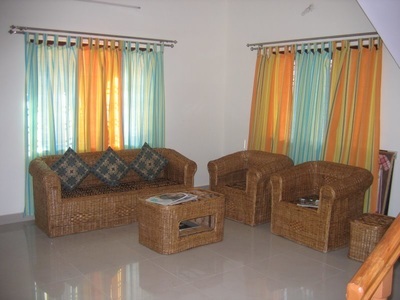 The house has a 1600 sft covered area, and is vaastu compliant with main door facing east. 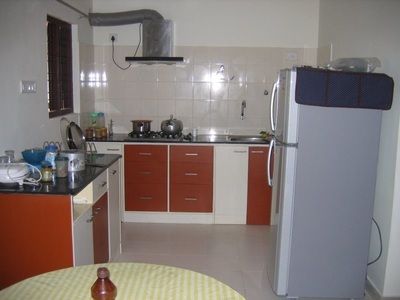 The house is tastefully furnished with white goods, such as Washing Machine, Fridge, Microwave. Car Parks: 1 covered, 2 open.